In the last days/weeks/months we have not seen much of the sun and everybody is really in need of sunlight. This long winter is taking the toll on the nerves. 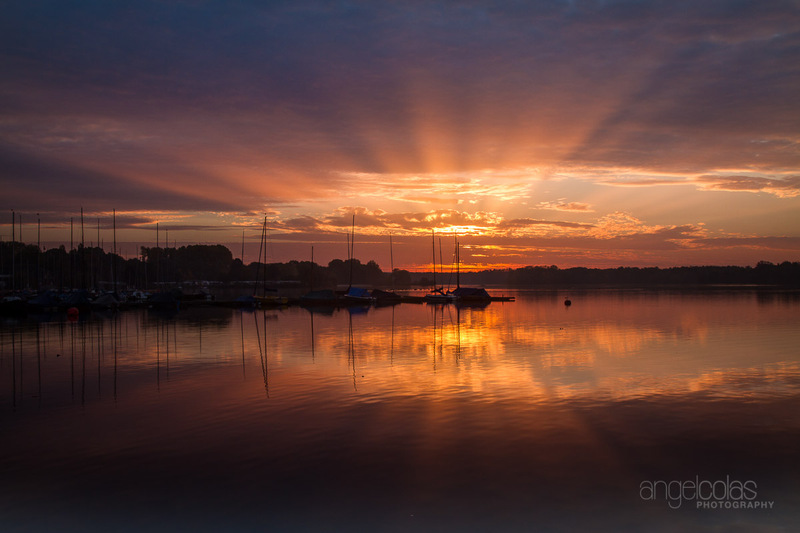 Here is a relaxing sunrise taken this autumn at the Unterbacher See in Düsseldorf. It was a quiet morning with wonderful light which provided a few keepers. I hope you like it.